« NINE GREAT AUTHORS! NINE GREAT STORIES! Readers often ask where authors get story ideas. My romantic suspense Becker Circle is about two things I know well—moving past toxic relationships and starting fresh. It’s also a fast-moving, feel-good story. Thanks Delilah for letting me celebrate people with the courage to escape and start over. Have you ever started fresh? I did in my early 20s, late 20s, and again in late 40s. Not much was different except for having a bit more wisdom and cash. We experiment, make mistakes and learn from them. In Becker Circle, Gillian got away from her abusive college boyfriend. She promised herself to never let anyone treat her that way again. During her fresh start, she did the right things—good corporate job and earned her CPA certification. She also got a second job as a bartender in her local pub to earn extra money and fill her empty social life. There, she was the new girl. 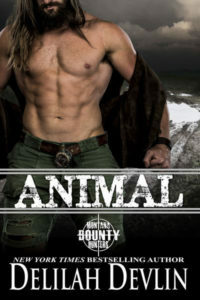 Adorable bad boys hit on her, and she fell for some.She learned to set boundaries and created rules for her new life to keep from repeating mistakes: figure out if they’re drunk before letting them in, violence is a deal breaker, and no one can mess with me. I was lucky. Earning potential was my escape from toxic relationships. Nearly one in four women and one in seven men in the U.S. have experienced severe physical violence by an intimate partner. Gillian escaped and saved herself lots of pain by learning early. Like Gillian, we’re never alone. There’s always help from friends, family, co-workers, local police, and organizations like Hope’s Door New Beginning Center. Here’s a Becker Circle scene from Gillian’s journey to rebuild her confidence and self-worth to move past violence.My goal is for Gillian’s courage to bring hope and inspire others to do the same. 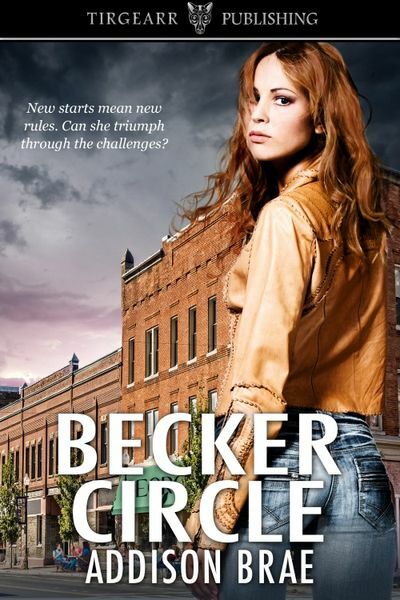 In recognition of Becker Circle’s first birthday, Becker Circle is $0.99 on Amazon through March 17. Walking into work the next morning, I replay last night’s bad dream. It seems like everyone in the lobby stares at me. They know. The people in our building’s deli where I grab coffee see the sign on my forehead, “Jerk magnet!” They must have all experienced the walk of shame with me. It’s already tough enough to concentrate on my day’s task of file folders filled with financial spreadsheets to reconcile. Just as the numbers start to swim on the page, ringing from my purse startles me. It’s him. “I hardly slept the night before,” he says. Then why did you go out? Why did you text me? Why call me now? I turn the phone off and toss it across my desk. “Nooo!” I bury my face in my hands to muffle the scream. I don’twant to see him at the pub! Also, there will be never be a chance to make it up to me. Addison Brae lives in Dallas, Texas on the edge of downtown. She has been writing since childhood and continues today as an independent marketing consultant. She addicted to reading and enjoys jogging in her neighborhood park, sipping red wine, traveling the world, collecting interesting cocktail recipes, binge-watching TV series, vintage clothing, and hanging out with her artistic other half and their neurotic cat Lucy. Connect with Addison Brae on her website, Tirgearr Publishing, Twitter, Facebook,Instagram, Bookbub, or YouTube. This entry was posted on Wednesday, March 13th, 2019 at 7:15 am in General. 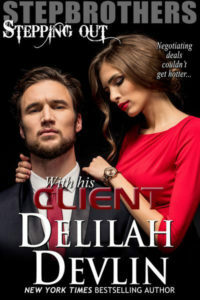 Tagged: contemporary romance, excerpt, Guest Blogger, romantic suspense. You can feed this entry. Both comments and pings are currently closed.